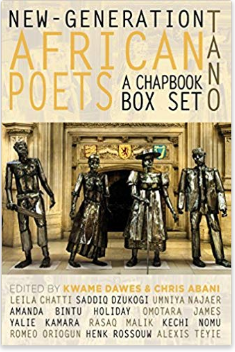 AiW note: This is the fourth in a series of poetry reviews on the New-Generation African Poets Chapbook Box Set from AiW Guest Rashi Rohatgi. You can find the introduction to this series here, and reviews of the first two volumes in the set here and here; look for the last review in this series in the coming weeks. It takes guts to write about parents – even if not expressing your own – when your own parents are well-known. Saddiq Dzukogi’s father is writer and literary activist BM Dzukogi, yet we have here a chapbook centred on parental relationships. In his preface, Matthew Shenoda writes of Dzukogi that “the complexities of the human body and what it must endure are coupled with the complexities of intergenerational strike, as we see a kind of humility and vulnerability rarely seen in the poetry of many men” (4). And in this day and age where women’s personal lives are explicitly political, it was refreshing to see male personal lives set under the same scrutiny. like a flower at the far edge of a house. I’m learning to wash my grief by bathing my daughter. unforgettably, but unparseably. This poem was one of my favorite, not only because of this strange image and not quite because of its rhythm, but because of the rareness of the topic: about a stillborn sibling. he writes, in ‘Father’s Demise’ (32); but the collection takes a turn, then, away from the light with the poem ‘Child in a War,’ from the perspective of a parent who has lost a child to violence. In this and in the poems that follow, we’re zoomed out of the intricate family structure to a larger, but no less complex national one. Rather than just one dead father, we have piles of fathers (Pardon, 39); each set of familial strife mingles in a field of memoirs. Rasaq Malik’s No Home in this Land is also the story of internally displaced Nigerians; Nick Makoha writes of it: “the poet… gives agency to those who can no longer speak, or through grief refuse to… Malik knows that by making their story our story we can move past the spectacle to the stories worth telling” (7). He witnesses for us the effects of internal displacement due to Boko Haram, an oft-ignored tragedy. 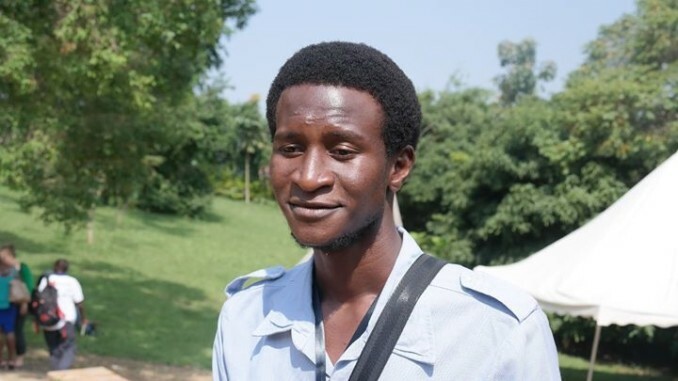 Malik also writes in Yoruba – he is currently working on a Yoruba novel – and it’s interesting to read the form of his poetry as one which is intentionally like, but distinct from, prose. of the remains of bodies that spread like leaves in a field. with the people who will never attend the masjid again for fear of being bombed. 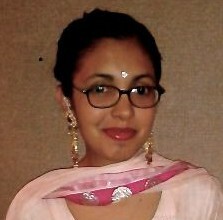 Rashi Rohatgi has taught for Skidmore, Kutztown, the School of Oriental and African Studies, the University of Chicago, and at various London schools. She has served as Reviews Editor at Africa in Words and Fiction Editor at Boston Accent Lit, where she convened the Accent Prize for WOC writers. She is currently Associate Professor of English at Nord University.